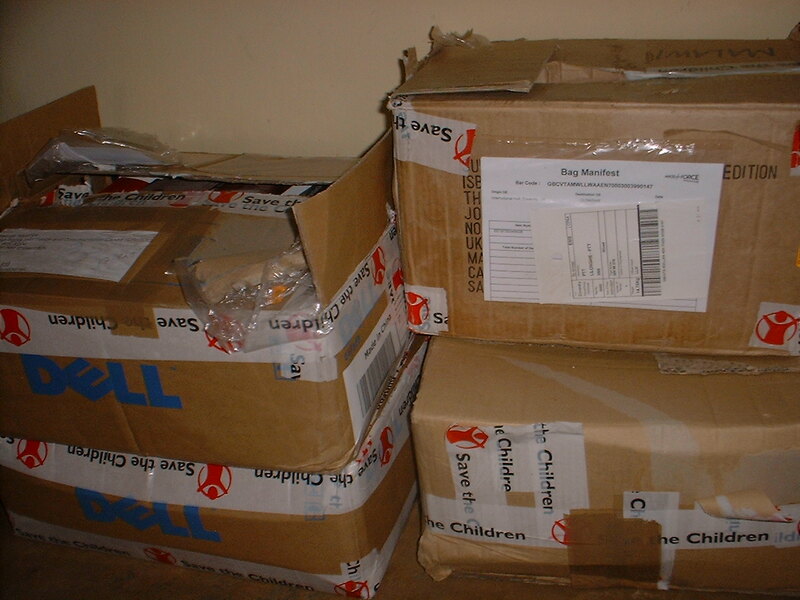 The Child Rights Information and Documentation (Centre) has received donations of books and other materials from the Bishop Mackenzie International High School; the UK-based Child Rights Information Network (CRIN), the National AIDS Commission (NAC), among many others. As an institutional member of the National Library Service (NLS), it has also received a considerable amount of educational resources specifically for children. In order to achieve some of its core goals, which is to document and create access to information on issues pertaining to children/youth and related issues, CRIDOC has put in place a resource centre/library that provides such information to various stakeholders. In particular, the resource centre is also being accessed by pupils/students from various schools within Lilongwe who are registered with the centre through their child rights clubs. CRIDOC’s aim is to provide tools that enhance information exchange, information documentation, & information dissemination related to rights of children and/or young people in Malawi.